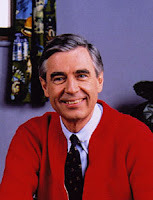 Mr. Rogers opened up his classic television program singing about the beauty and joy of being a neighbor. He even named his show "Mr. Rogers Neighborhood." In fact, he went one step further and asked you to be his neighbor. It's safe to say that Mr. Rogers knew and believed in the power of community. Peoria has its fair share of citizens and organizations who, like Mr. Rogers, want to be great neighbors. Neighborhood House has served as a Safe Haven on the south side of Peoria for nearly 115 years. They provide for the social, material, and emotional needs of families, serving infants to elderly. 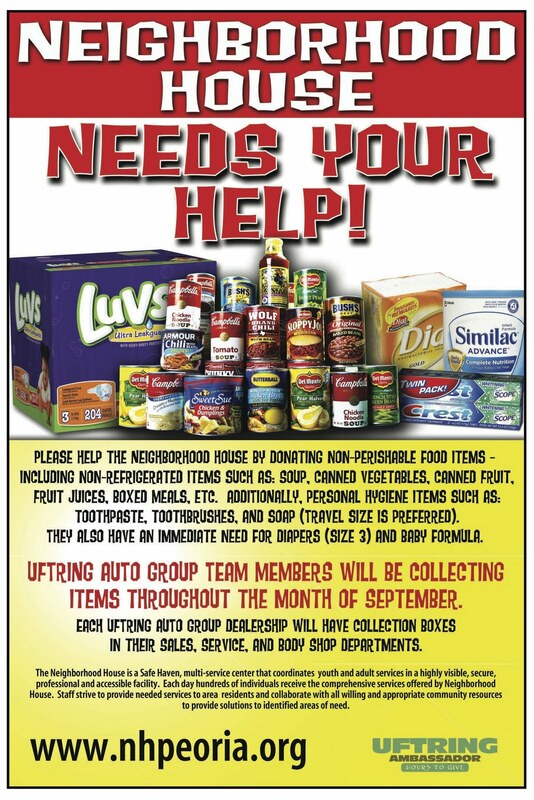 All through the month of September the Uftring Auto Group is actively supporting Neighborhood House. We're excited to be partnering with them for our Uftring Ambassador initiative for the month. We need your help though, as we can't do it alone. Would you consider being a neighbor this September? If donating to Neighborhood House sounds like something you would like to do, then please join us! 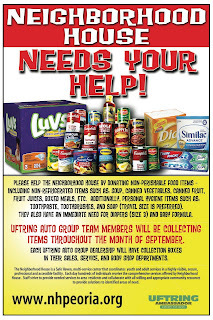 Donating non-perishable food items and personal hygiene items will help them further their mission and help those in need. So what do they need? There is an immediate need for diapers and baby formula. They are also in need of the following non-perishable food items: soup, canned vegetables, canned fruit, fruit juices, boxed meals, etc. Personal hygiene items needed include toothpaste, toothbrushes, and soap, with travel sizes preferred. You can find collection bins in each of our six dealerships near the reception desk and also by the parts, service, and body shop areas. Thank you in advance for your support. You can find out more by visiting the Neighborhood House website.